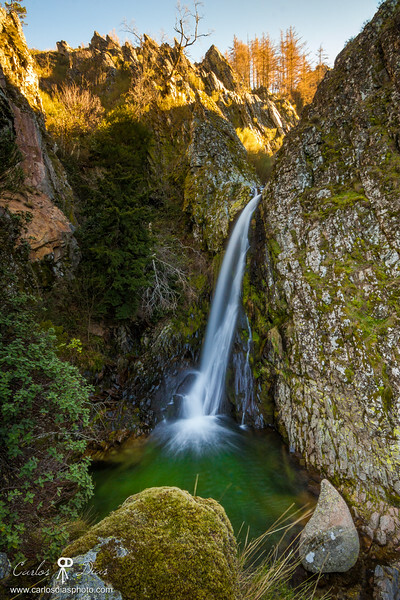 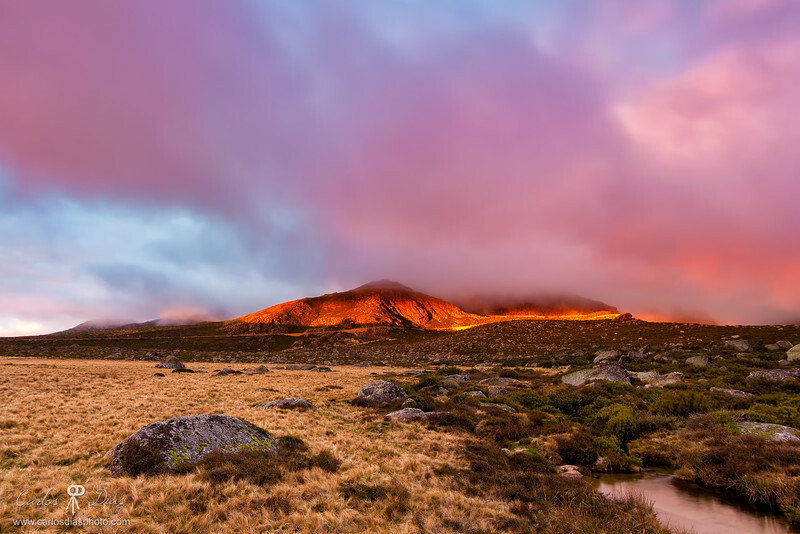 The Leandres Valley, Serra da Estrela Natural Park, Portugal. 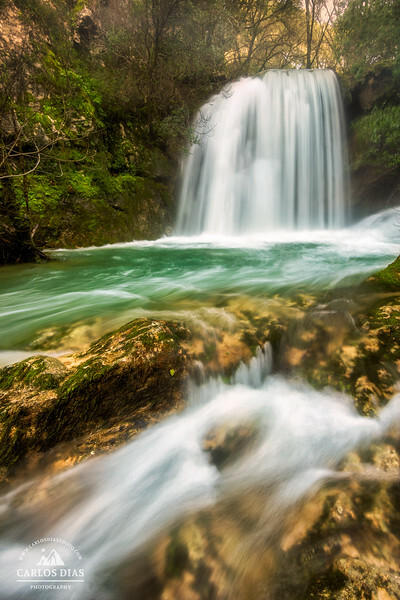 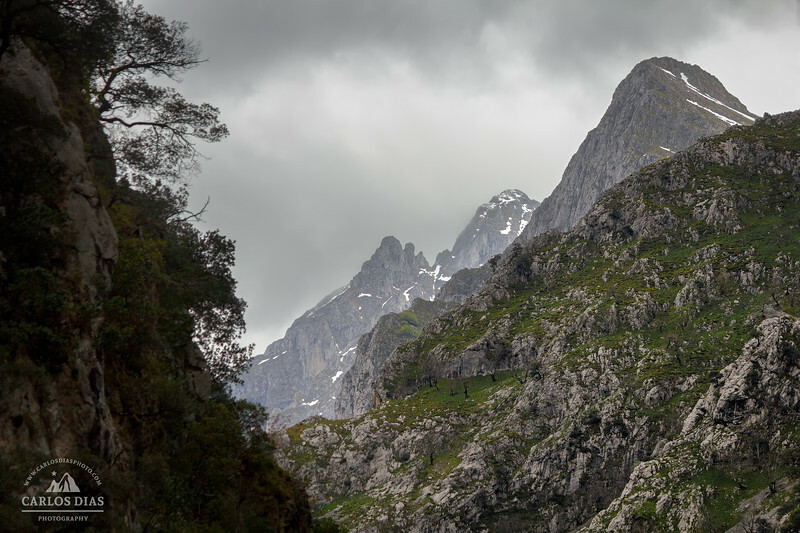 Ruta del Cares, Picos de Europa National Park, Spain. 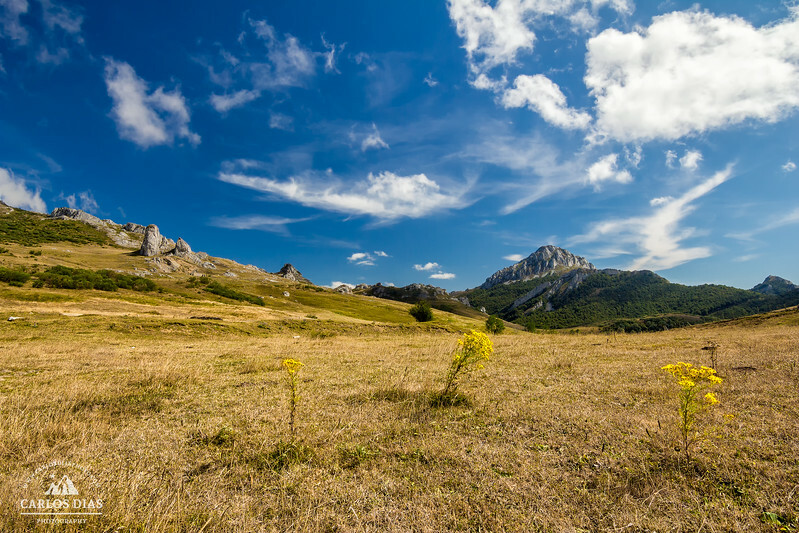 One of my favorite games, trying to find geometric shapes everywhere in nature! 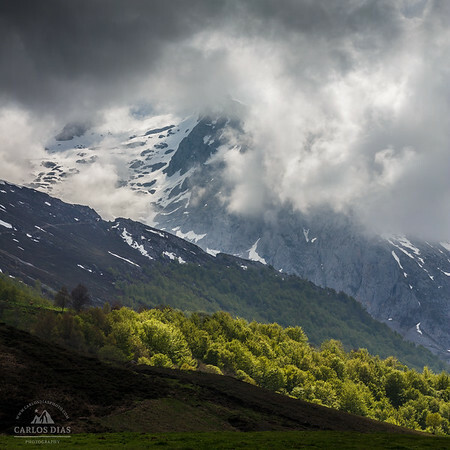 Here it is one of many beautiful limestones peaks of the Picos de Europa National Park (Spain), captured in the Ruta del Cares. 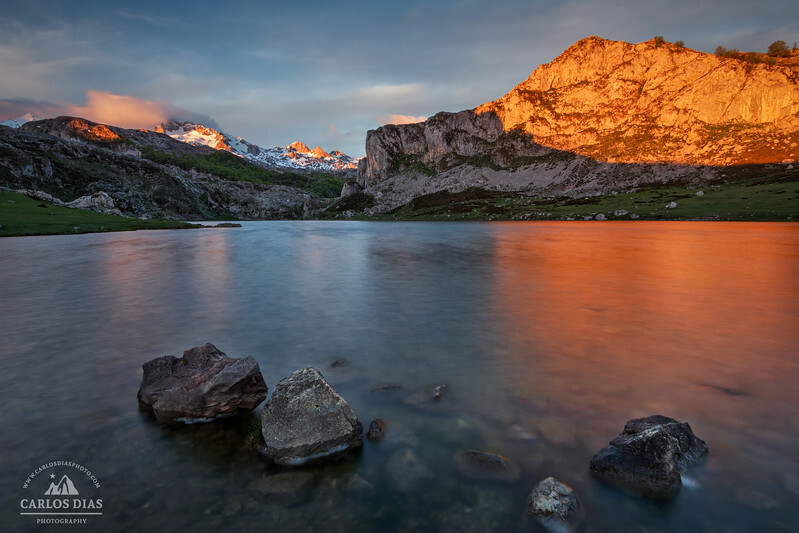 Ercina Lake, Picos de Europa National Park, Spain. 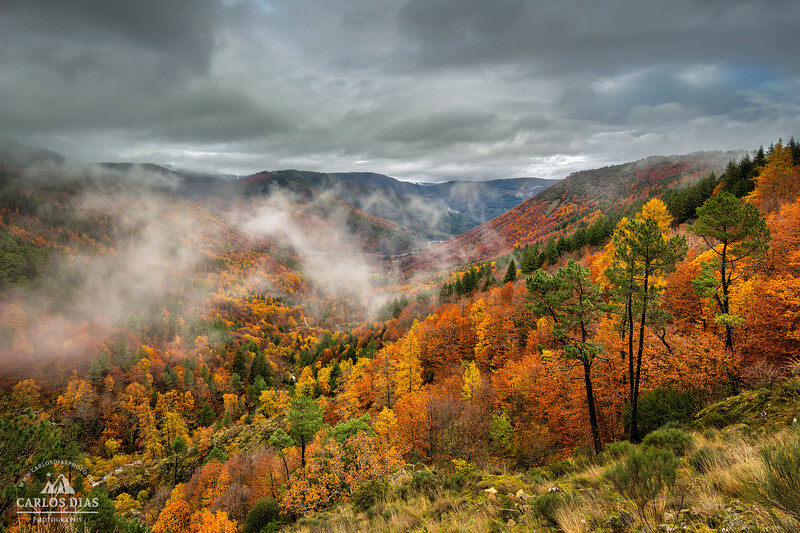 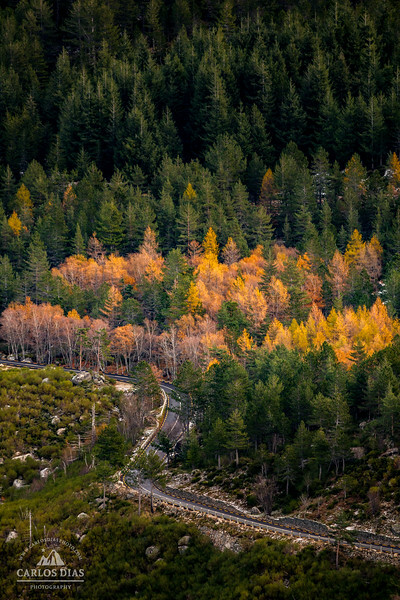 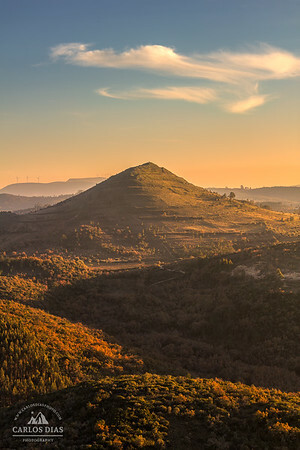 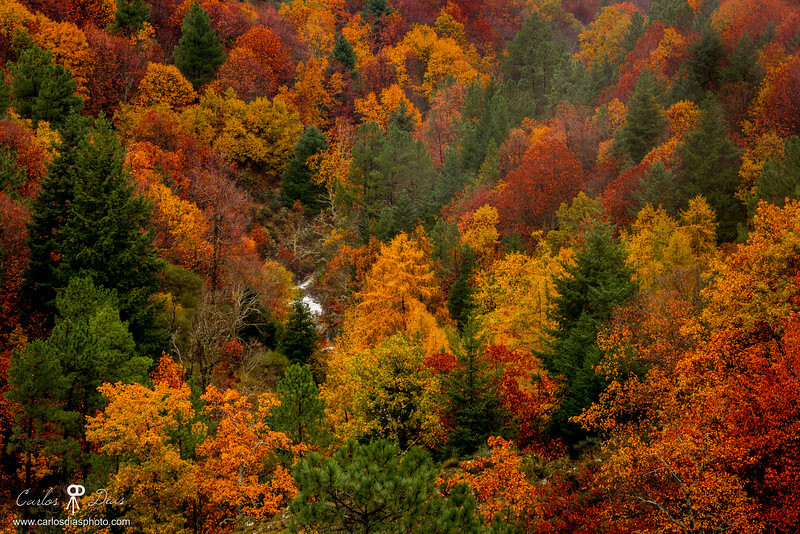 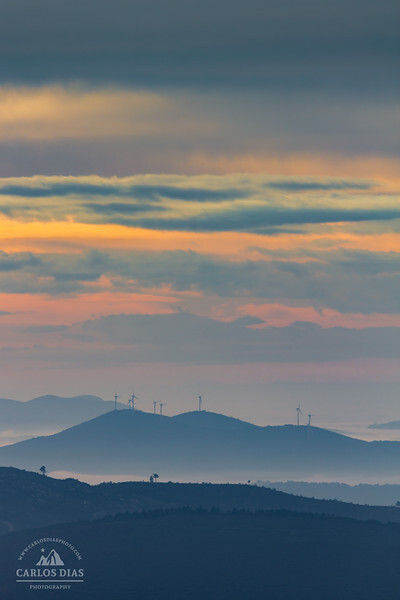 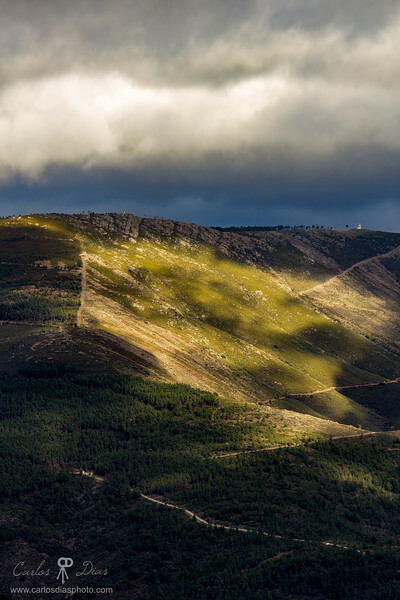 First colors of the morning seen from the top of the S. Lourenço forest, in Serra da Estrela Natural Park, Portugal. 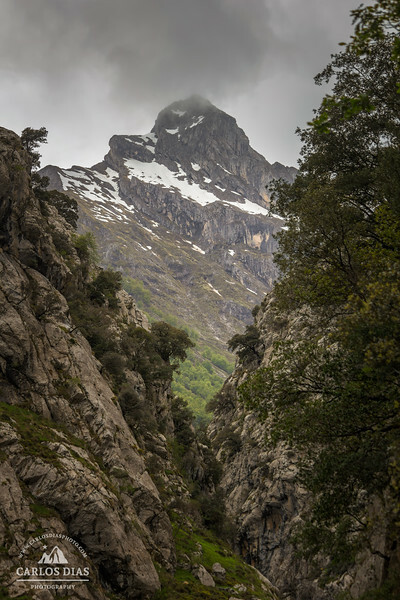 Caín de Valdeón, or just Caín as it is known, is one of the starting points for the Ruta del Cares, the most important and known trekking trail of the Picos de Europa. 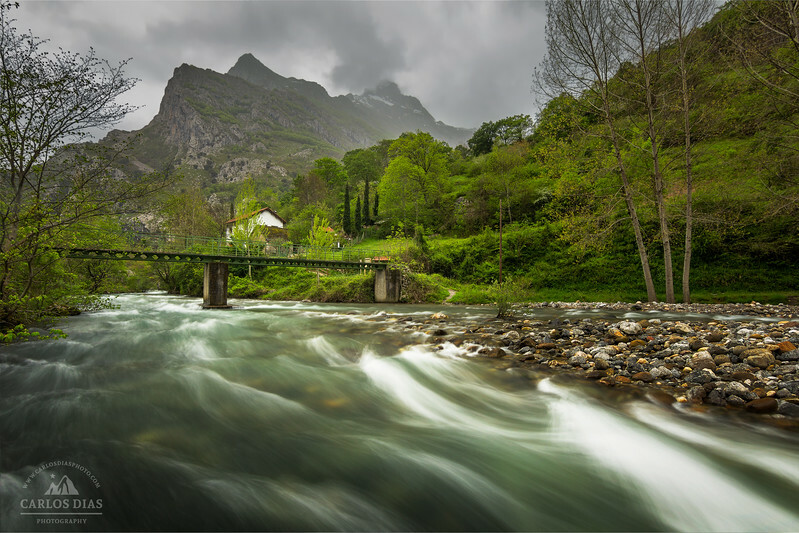 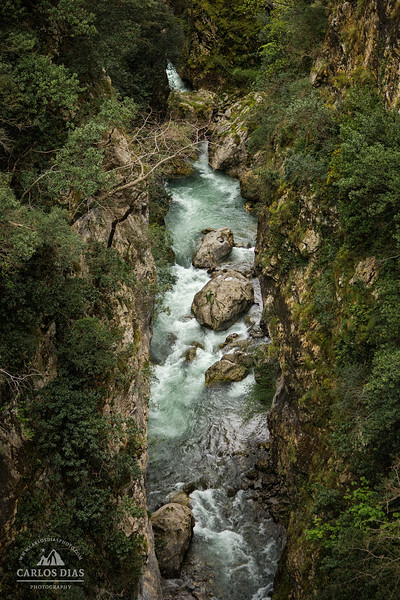 It is the lowest village of the Valle de Valdeón (460m) and is situated at the riverside of the Cares river, photographed here in the image. 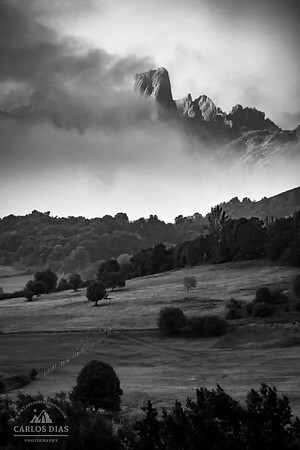 Caín, Picos de Europa National Park, Spain. 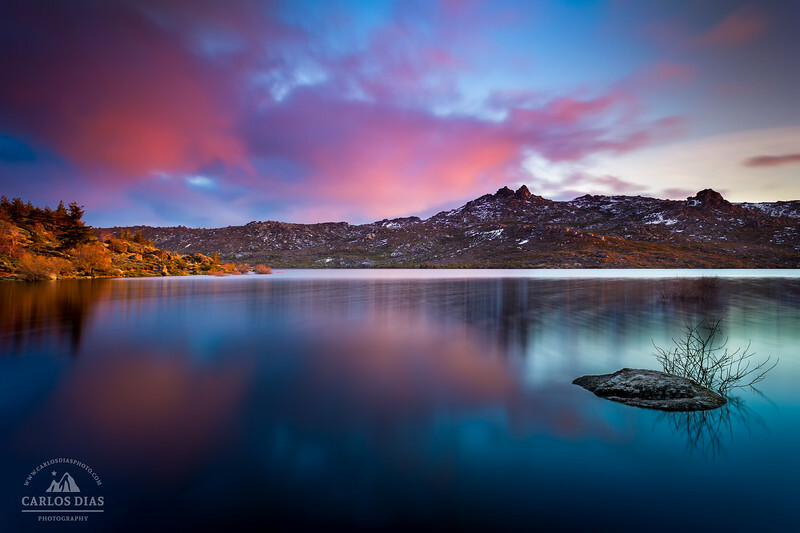 Sunrise at Ercina Lake. 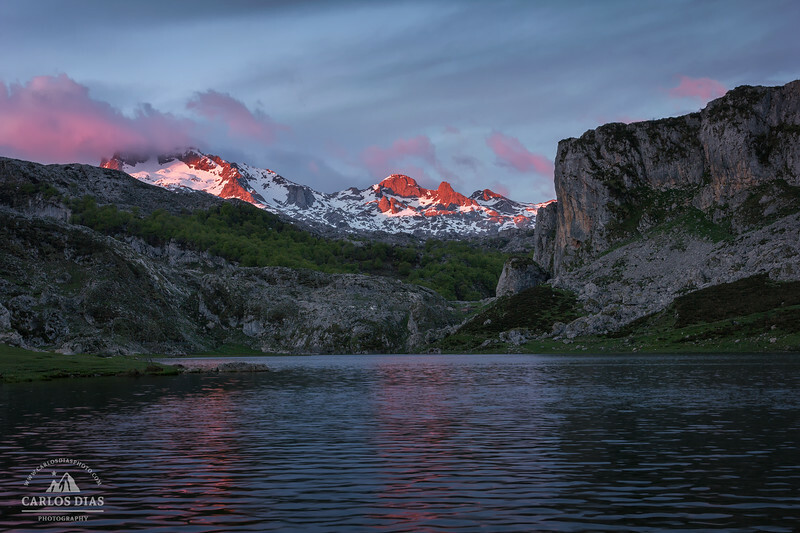 From glacier origin and situated at an altitude of 1,108 metres, this is one of the two small highland lakes that we can find in Covadonga, Picos de Europa National Park, Spain. 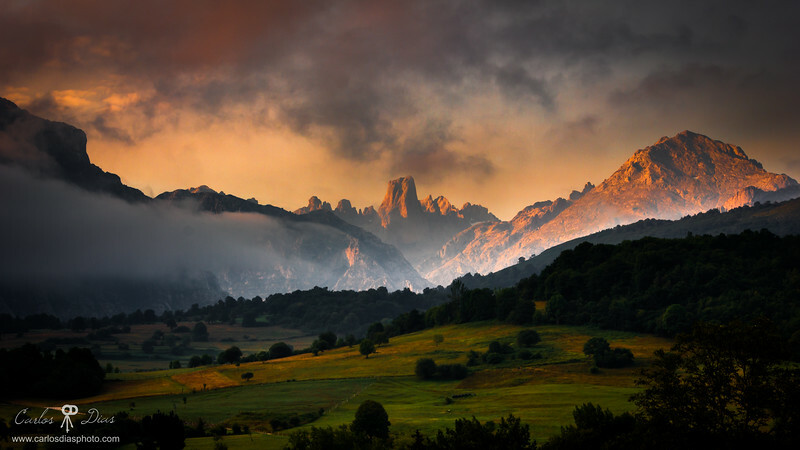 Central massif of the Picos de Europa National Park viewed from Collado de Pandébano.